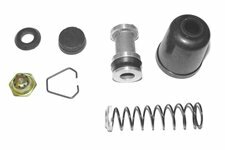 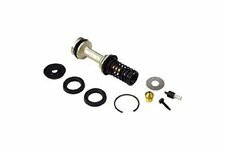 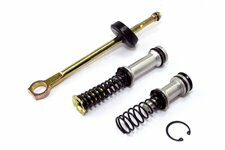 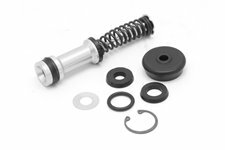 Brake Master Cylinder Repair Kit, 74-80 Jeep SJ Cherokee. 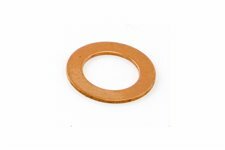 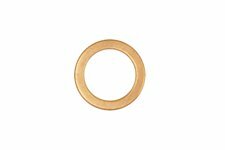 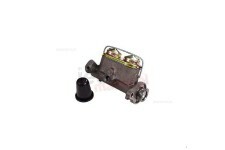 This washer from Omix-ADA fits between the master cylinder and the outlet fitting 41-66 Willys models. 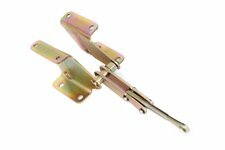 This power brake booster bracket from Omix-ADA fits 76-83 Jeep CJ-5, 76-86 CJ-7, and 81-86 CJ-8. 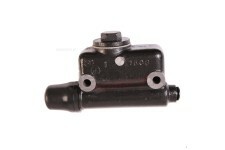 This factory -style replacement brake master cylinder from Omix-ADA fits 41-45 Ford GPW/Willys MB and 46-48 Willys CJ2A before serial number215649. 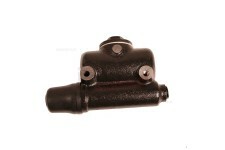 This factory-style replacement brake master cylinder fits 48-66 Willys models. 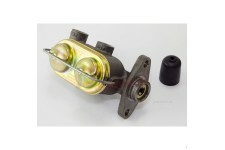 Includes boot, both mounting holes are un-threaded. 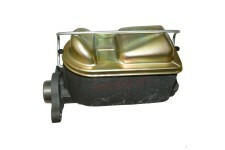 SN215649 and later. 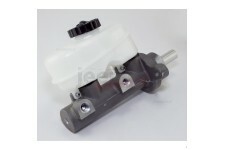 This replacement brake master cylinder from Omix-ADA fits 78-81 Jeep CJ5, 78-86 CJ7, and 81-86 CJ8 with 2-bolt caliper manual disc brakes. 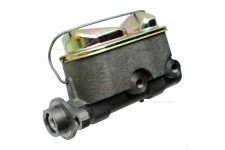 This replacement brake master cylinder from Omix-ADA fits 84-89 Jeep Cherokee XJ and 87-89 Wrangler YJ. 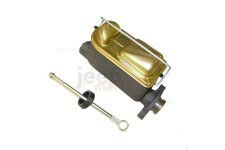 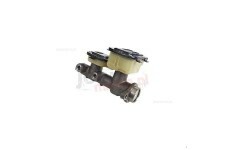 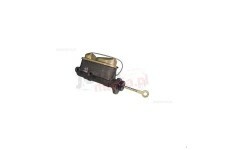 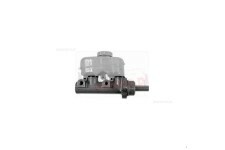 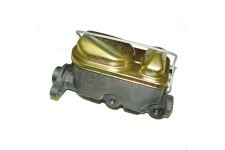 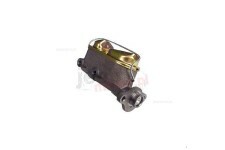 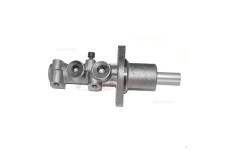 This replacement brake master cylinder from Omix-ADA fits 81-90 Jeep SJ Grand Wagoneer. 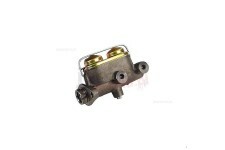 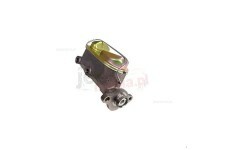 This replacement brake master cylinder from Omix-ADA fits 90-94 Jeep Cherokee XJ w/o ABS.